It’s imperative to have reliable counsel who understands the legal complexity of today’s rapidly evolving digital world. Whether you’re a corporate leader or legal practitioner, it’s imperative to have reliable counsel who understands the legal complexity of today’s rapidly evolving digital world. 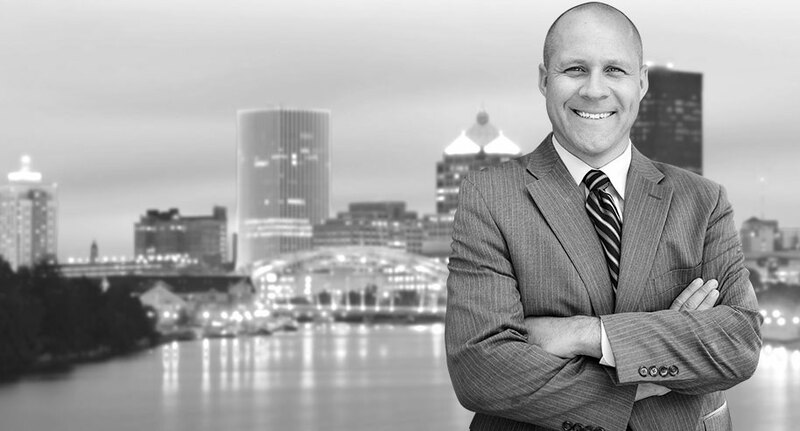 Companies and law firms in Western NY and throughout the world trust Larimer Law to provide eDiscovery and Data Management solutions with integrity and insight.